17 year old Liam Kennedy-Clark can now call the Sunshine Coast “home” after recently making the move from New Zealand. Now living in Australia, Liam is hoping to chase a long-held dream of making his love of music a fulltime career. 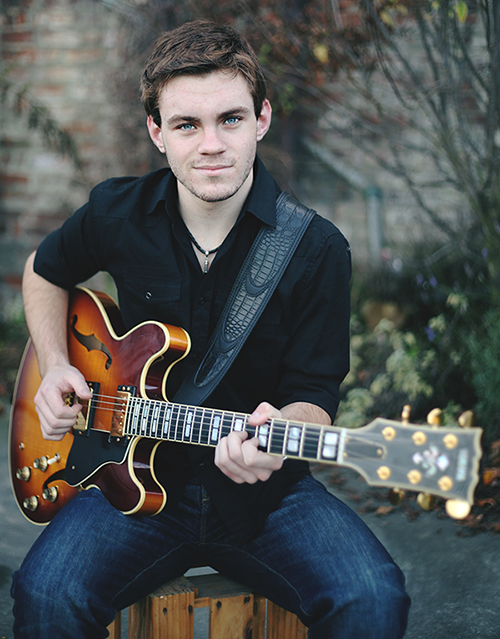 Liam is an Overall NZ Gold Guitar winner and took the 2014 Tamworth Country Music festival by storm, winning many awards, and furthered his name even more at the 2015 festival. The talented singer/songwriter/musician is currently working towards releasing his second album of original songs. Liam’s debut CD was released late 2014, with many original songs on it, titled, “The Road Out”.